There are many ways you can be a Fashion Revolutionary. Use your voice and your power to make positive change. 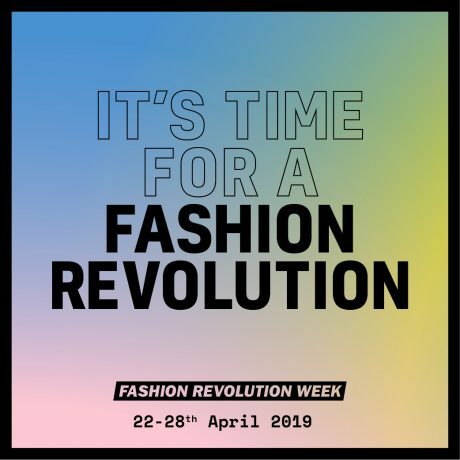 Information on how get involved with Fashion Revolution Week 22nd-28th April 2019. You can download and print these posters to use with your selfie, when asking brands/retailers #whomademyclothes? Download a spreadsheet with the Twitter, Facebook and Instagram names of all the major brands. Share our Fashion Revolution key campaign assets and messages. Use your Facebook/Twitter cover images to support the movement and raise awareness with fashion facts & quotes. 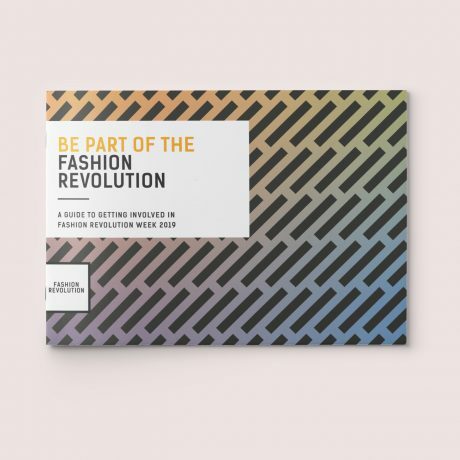 If you are an influencer or public figure, there are many ways you can get involved, both during Fashion Revolution Week and throughout the year. We invite you to use your platform for good, download this action kit and participate in one or more ways.